SICK GIRLS: THE REVOLUTION is back !!! 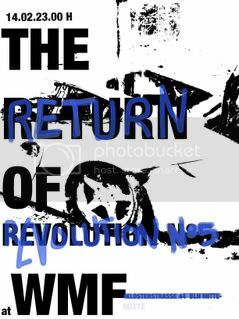 THE REVOLUTION is back !! !